Android undoubtedly is one of the most easily adaptable operating software for mobile phones now. Gone are the days when Android used to be practically unaffordable by the majority of users. Today not only is it a more affordable technology but also known to be one of the most user friendly option for even the uninitiated. storage around 512mb with a provision of fixing an external SD card of upto 32GB (Also checkout mobiles with best Internal storage). One of the most compelling features is perhaps the 1300 mAh battery that easily lasts for the entire day without the need to recharge. Users get the opportunity to take advantage of a wide range of internet connectivity including 3G, 2G, WiFi and Bluetooth. Another absolute value for money buy in the list of low cost mobile phones, the Spice Full Touch Dual Sim Android Phone MI-347 comes with an assurance of guaranteed user satisfaction. 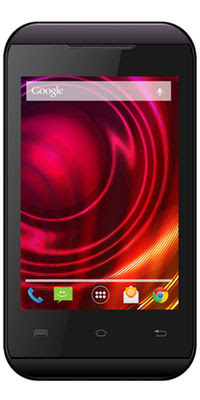 This phone operates using the Android 4.2 Jelly Bean and has a 1Ghz single core processor and support OTG. 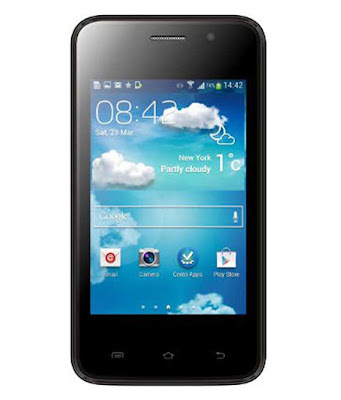 This phone also has a 3.5-inch multi-touch screen and has a sleek sophisticated look of a high-end phone. The battery capacity is also commendable at 1300 mAh which easily lasts a day (also checkout best battery backup mobiles). It has 256 MB Ram with an internal memory of 512 MB. A 32 GB micro SD card can also be inserted to boost memory space. 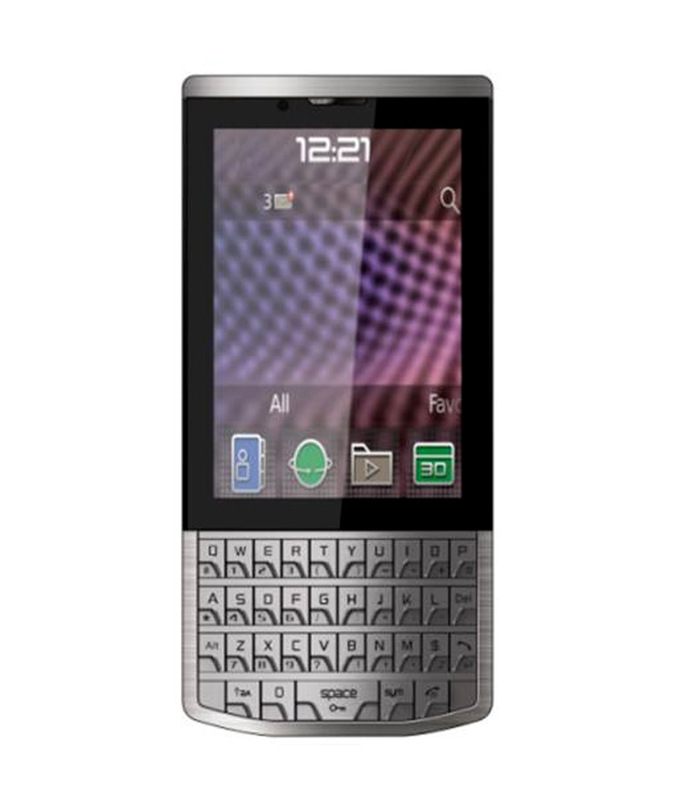 The other features include 2 megapixel camera, radio, Wi-Fi and GPRS. 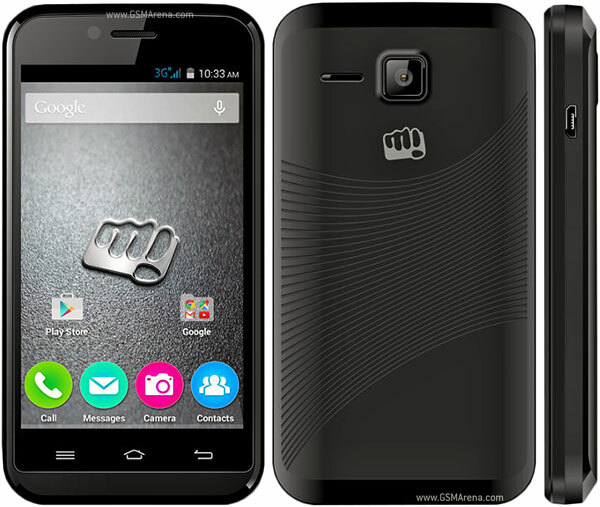 If we are discussing cost-efficient affordable mobile phones, it is hard not to talk about the Micromax Bolt 301 Dual SIM. 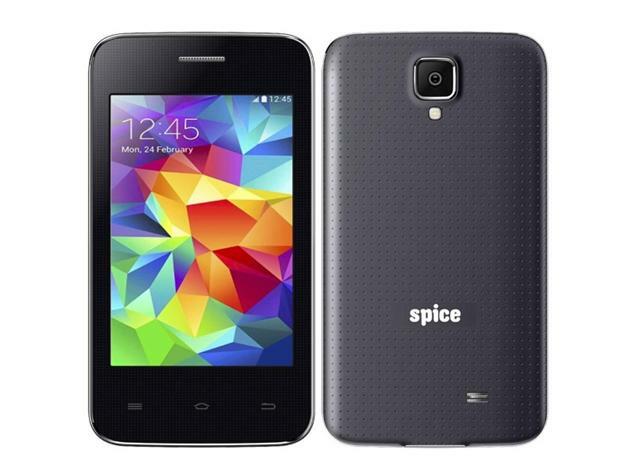 One of the best in the range of the basic smartphone, this 3G enabled mobile has a 1GHz single core processor and runs on the 4.4.2 Android KitKat OS. The internal memory and the external SD card are in the modest range at par with the existing smartphones in that range. The camera is however of a relatively lower resolution at 1.3MP and the battery power too is lower at 1200mAh. The other features include FM, WiFi, Bluetooth and other basic features. 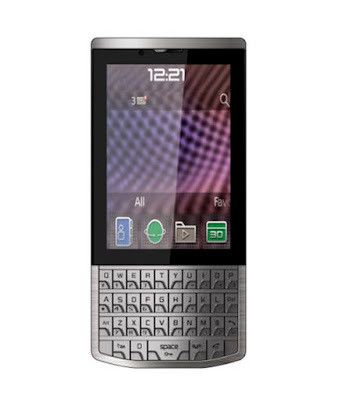 One of the very few ones with QWERTY keyboard in the cheap mobile phones segment, the Karbon A100 black is a dual SIM phone. With a regular 3.5 inch display screen and relatively better 3MP rear camera and a VGA front camera, the operating system of this phone too is a relatively newer version, the 4.2 Jelly Bean. It has a 1GHz dual processor and a definite crowd puller. facility. The rear camera of this phone has a high resolution of 2MP and is equipped with a LED flash as well along with the front facing VGA camera. This list of low cost mobile phones is perhaps a collection of some of the marquee creation in the affordable bracket that enables users the most comprehensive basic smartphone experience within a budget. Well designed, equipped with the latest technology these mobile phones are also easily available across store as well as on online phone marts.